2018’s indie horror hit, Remothered: Tormented Fathers will be getting a follow-up game sometime in 2020. Details on the title are scarce at this point, but the series does have a new publisher this time around. Darril Arts and Stormid Games announced they are teaming up with noted indie publisher Modus Games to bring Remothered: Going Porcelain to PC and consoles. Remothered: Tormented Fathers originally released on the PS4 back in summer 2018. Inspired by classic horror games like Clock Tower, it was an award-winning hit back when it launched. Plot details on this new installment have not been given out at this time, but it will be “second chapter” in this terrifying narrative. I am immensely proud of the success gained by Remothered: Tormented Fathers and even more proud about the collaboration that will give life to the second title of the trilogy. Get ready for something new, something mad, something to be scared of and to cry for at the same time. Get ready to enter a tragic love story. The Remothered series was designed as the trilogy, and plans are already in place for the third entry. “The first game captured the attention of horror fans, and the second will have them anxiously awaiting the third!,” Modus CEO Christina Seeyle in a statement. As we’ve got some time before this terrifying new game comes to terrorize us, we’ll probably have to wait a bit to get our real first look at what it has in store for us. Modus Games has been building up an impressive slate of titles recently. We recently previewed some titles on the Modus roster, including Trine 4, Lost Words: Beyond the Page, and Ary and the Secret of Seasons. 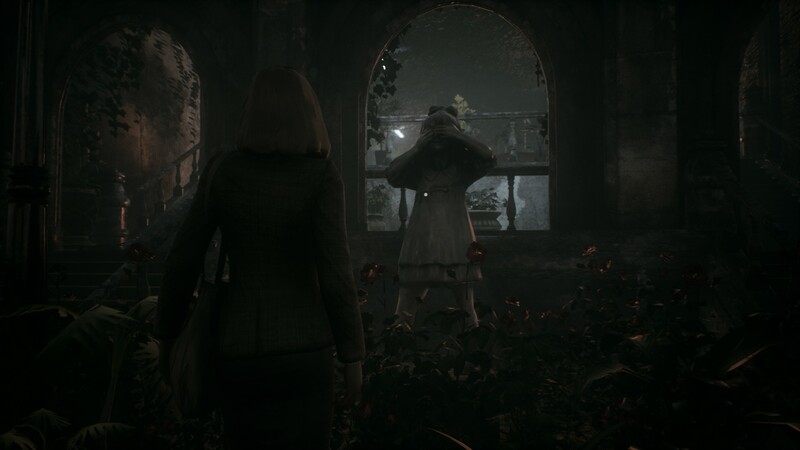 Remothered: Going Porcelain will release in 2020 for the PlayStation 4, Xbox One, Nintendo Switch, and PC. Are you ready to play the next chapter in this trilogy? Let us know!